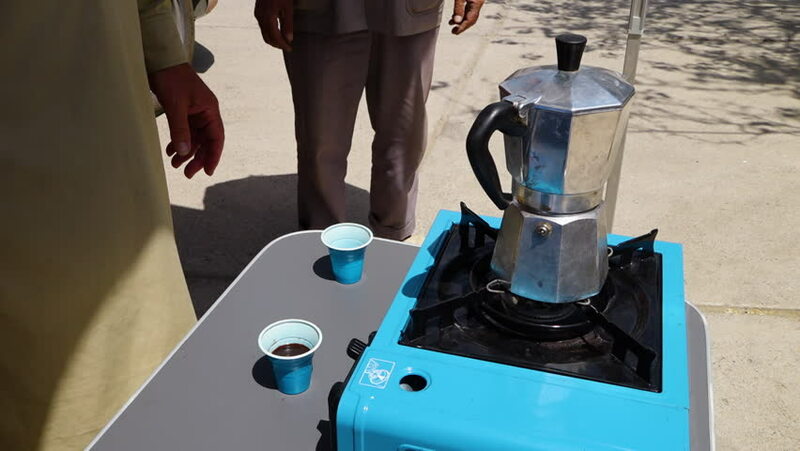 A close up shot of coffee from a stove being poured to a blue cup from a kettle. 4k00:24The girl carefully puts sunglasses in the suitcase. A woman collects her things for the trip. hd00:30Young girl is putting her stuff in a handbag. Then she takes a bag and a car key and goes away. Focus on a handbag.